Easy booking, friendly service, great drinks, lively vibe - will definitely be back. Love the cocktails and such a cosy and plush space. Always come with friends for drinks. The food could be better with quality nibbles considering there is a restaurant upstairs. Antim the bar manager managed my booking and everything went great. Very happy in every aspect. I had a group 16 people with me celebrating my husband’s birthday and my space was available as promised with sufficient room to sit my original booking of 10. The bar staff turned around great quality cocktails quickly enough so that there wasn’t a que at any point. 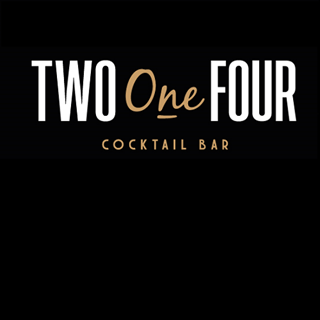 Cocktails were very good and great value for money, staff was attentive and professional. We all had a wonderful time and would definitely recommend and come back. I booked this for friends ahead of going to the Shard for dinner, and gained great kudos from having found such a nice place. Just went or cocktails which were nice, and not exorbitantly priced. Service was prompt and very friendly. Also not too loud so we could chat very happily over a couple of cocktails. Great staff and lovely cosy place for big groups or small groups! 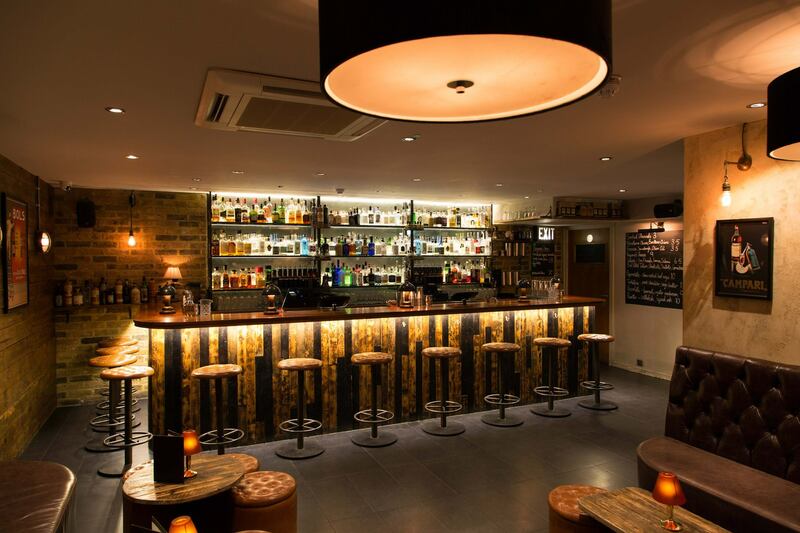 This cocktail bar is small, friendly and the cool place to be in Bermondsey. Excellent atmosphere! Had a great time! Antim is the best!! Great to be able to reserve a table for drinks. Good cocktails! We were served by Amelie who was wonderful. We tried a number of her recommendations and enjoyed them all. We came away loving the drinks and more knowledgeable thanks to her help. Excellent service! Thank you. Lovely evening with friends to celebrate a 30th birthday! Would thoroughly recommend visiting. Great cocktails and food in the restaurant above. The staff were great - very friendly and accommodating (I emailed to say we would be an hour late for our reservation and they responded to say it was fine). Cocktails were so good... maybe a bit too good ;-) Thank you! Great night out catching up with a friend. Didn’t need the full table I had booked due to some being unable to make it and so was kindly found a smaller space. Couldn’t recommend the food and gin cocktails more highly. Really excellent staff, helped us choose some gin and tonics and recommend some cocktails. Very helpful, received deposit back straight away, tables were kept clear for us. Great little bar and one for any lover of gin,. Food was GREAT and brilliant idea to get restaurant menu served downstairs. Highly recommend.